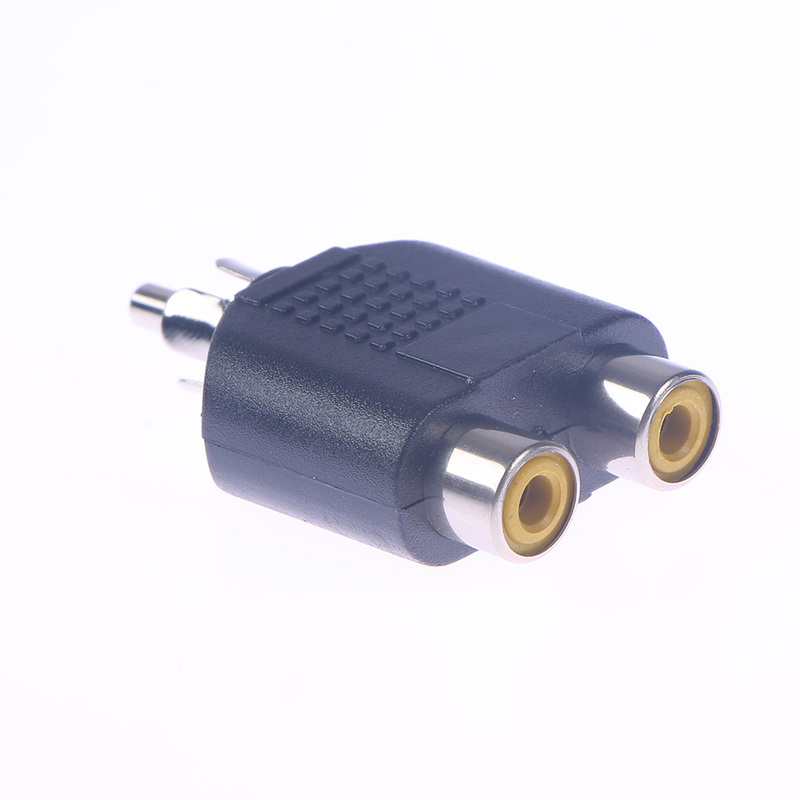 2PCS RCA Y Splitter AV Audio Video Plug Converter 1 Male to 2 Female Adapter Kit Color AV Jack RCA Plug To Double - start from 0.94 USD. Nice choice finding products in China. Bitcoin payment support.